Meets Monthly: First Saturday of the month (excluding parade season) in Tangier Shrine Aladdin Room. 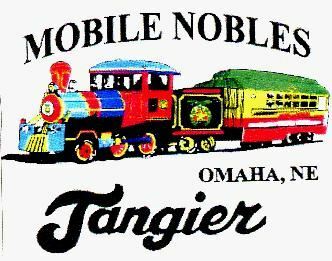 The Tangier Mobile Nobles unit was established in 1960. The unit was organized by a group of nobles whose occupations required travel and was modeled after units by the same name from the El Jebel Temple in Denver and the Zurah Temple in Minneapolis. Among the unit’s calling cards in its early years was providing drivers for visiting dignitaries and supporting the Plattsmouth Masonic Home, the Omaha Home for Boys and the Masonic Eastern Star Home in Fremont. The first Mobile Nobles train, “Old 357,” came into service in 1970 after the unit purchased and refurbished a replica steam locomotive and passenger car. The train has been a hit ever since, and work to maintain and upgrade it has been a priority. The current passenger car went into service in 1981, and the current engine was added in 2004. The Mobile Nobles’ signature fundraiser, the 357 Dinner, began in 1979 and helps to keep the unit and train rolling. The Mobile Nobles currently number 50-plus members and have seen impressive growth in the past few years. In the past year, the unit replaced the train's generator and installed a television in the club car, among other improvements. 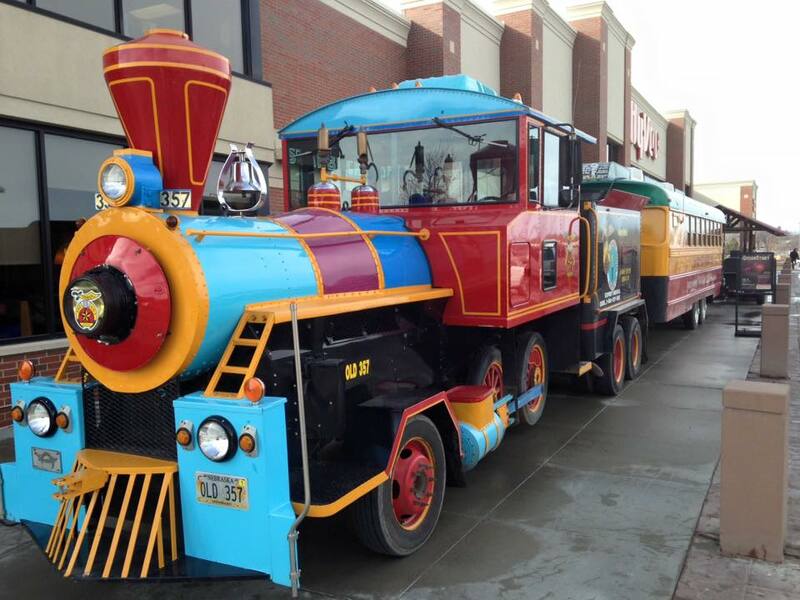 The unit also introduced the "Little 357" train for children and is working to chart a course for its future.